One of the details I researched for my novel, The Secrets of Dr. John Welles, was the weapon used by American soldiers during World War II. Per my brother, a World War II history buff, the M1 Garand was the gun I needed to look up. There is so much information on the M1 Garand, simply and affectionately called Garand in honor of its inventor, I didn’t believe I could do it justice by writing my own article. So, I choose two that I found to be the most interesting, and I’d like to share them with you. 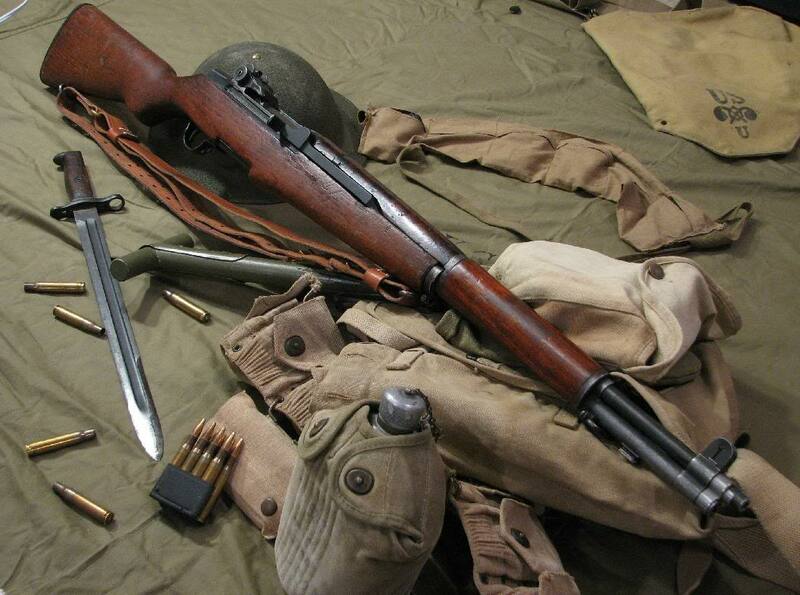 The second article, The Iconic M1 Garand, details the gun in all its glory. I’ve had the opportunity to hold an M1 as well as see them employed in the re-enactment of the D-day landings. It’s an impressive weapon, and I’m glad our soldiers had it to use against a formidable enemy. Great post Heather! I love it. Thanks, Mark! Most people find it odd that as a woman, I’m a WWII history buff and interested in guns. I really shouldn’t be surprised that I worked both into my novel! It seems pretty normal to me. I enjoyed the article about the Garand. I have a couple of guns, I also collect knives. My collection is composed of over 50 pieces including several swords.